This month we release Eric Veillé’s Encyclopedia of Grannies, a book that recognises that grannies come in all shapes and varieties and celebrates them all. 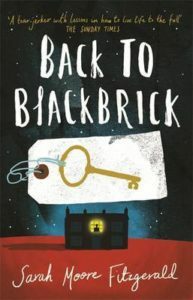 Every page brings something unexpected: granny yoga positions, playing hide and seek at granny’s place, how to cheer up a sad granny, knitting ideas, hairdos, staying up late to view the Granny Borealis, the house inside every grandma that’s filled with all the little girls she once was. It’s witty, random, occasionally rhyming and full of joyful energy. 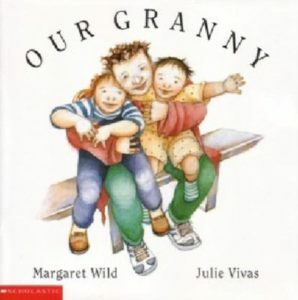 We asked Helen Wadsworth from Dorothy Butler Children’s Bookshop and Louise Ward from Wardini Books what picture books about grandmothers they enjoy talking about and selling. 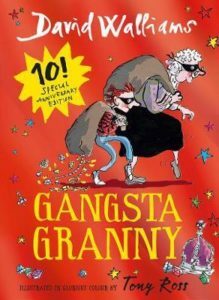 Helen Wadsworth: Granny McF is a whirlwind. 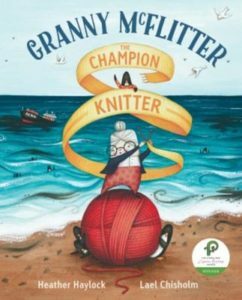 We love the rhyme and the refrain (which everyone loves to join in with) and we love that Granny’s knitting helps to stave off ecological disaster! Louise Ward: Gran’s knitting obsession that drives her family bonkers but is put to excellent use keeping birds warm and dry after the Rena disaster coats them in oil. A sensitive look at humankind’s impact on ecology for very small people. 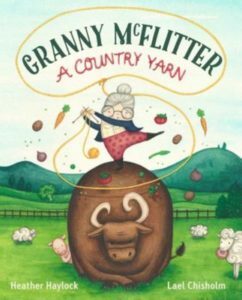 Helen Wadsworth: Once again a combination of perfect rhyme, lovely illustrations and a granny who saves the day at the A & P Show makes this a favourite read aloud for grannys and kids! Louise Ward: Sometimes the things you believe to be true about your family are not quite so set in stone. Ben thinks his Gran is boring with her games of Scrabble and her smelly old cabbage but…she’s actually planning something far more outrageous, dangerous and downright illegal than a triple letter score! Helen Wadsworth: First published in 1993, this one was recently recommended by a customer. We love the way it celebrates all kinds of grannies and yet is also intimate and personal. It just asks to be read and then elaborated on by grannies and their mokopuna. 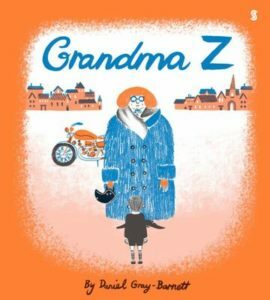 Helen Wadsworth: Albert’s parents don’t like mess or noise so his birthday is just like any other ordinary day – that is, until Grandma Z arrives and whisks him away on her motorbike to all sorts of marvellous places. Thanks to Grandma Z, Albert never feels ordinary again. 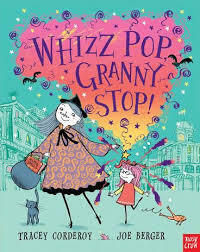 Louise Ward: This Granny is like no other – full of fun, mischief and a sprinkling of magic. But sometimes her granddaughter would just like her to be like other people’s Grans – a bit more sedate and a little bit boring. 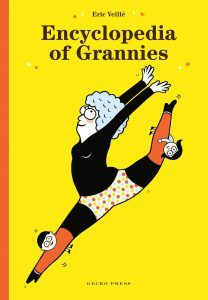 Helen Wadsworth: This recently published book is a like a love letter to a grandma. 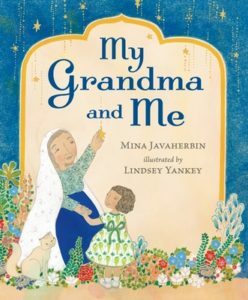 A woman fondly remembers growing up in Iran with her grandmother. For Kiwi kids there is the familiar (draping things over the table to make huts) and the unfamiliar (going with Grandma to the mosque and fasting for Ramadan). The girl and her grandmother are also friends with their Christian neighbours. There is a lovely scene in which both grandmas pray for each other at their mosque and church. A gorgeous and timely story. Louise Ward: This intermediate grade time slip story features a beautiful set of Grandparents helping young Cosmo find his way in the world. Cosmo gets to live in the era of his grandparents’ youth, realising that they haven’t always been elderly.